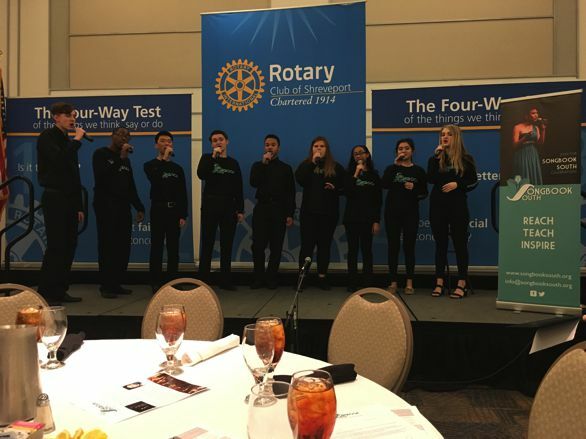 Songbook South Jazz Vocal Ensemble: (L to R) Keegan Tunstall, Dart Bennett, James Sohn, Adam Born, Braden Tucker, Camryn Orr, Mychal Bennett, Arianne Graves, and Grace Barrett. 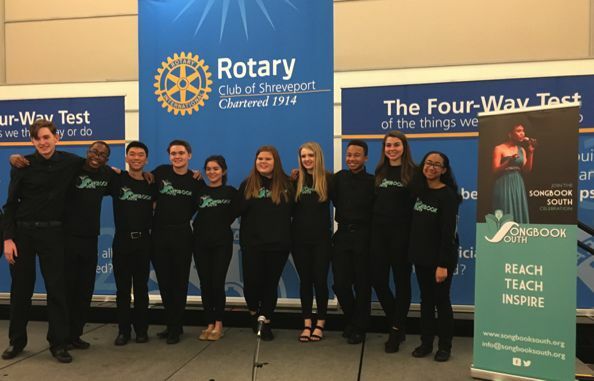 Songbook South Jazz Vocal Ensemble: (L to R) Keegan Tunstall, Dart Bennett, James Sohn, Adam Born, Arianne Graves, Camryn Orr, Grace Barrett, Braden Tucker, Sarah Katherine McCallum and Mychal Bennett. 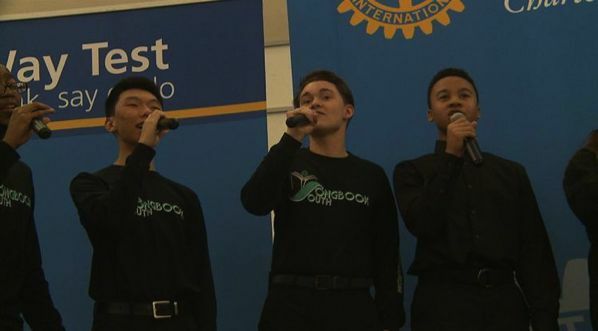 Songbook South Jazz Vocal Ensemble member, Camryn Orr, performs her solo in Manhattan Transfer's "Until I Met You". 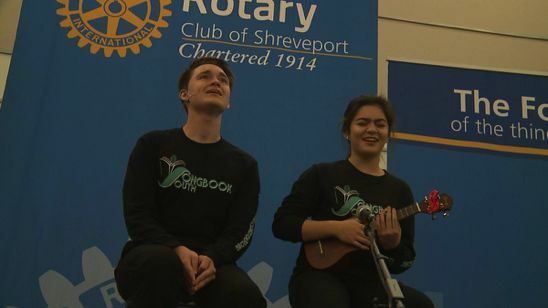 Songbook South Singers, Adam Born and Arianne Graves, perform "An Awkward Duet". 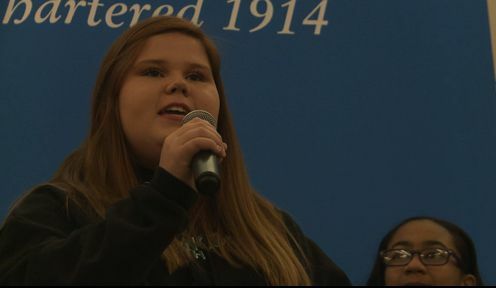 Songbook South Singer, Olivia Ostendorff, performs her solo "Here I Am" from the musical Dirty Rotten Scoundrels.